Plenty of couples have “their” song. 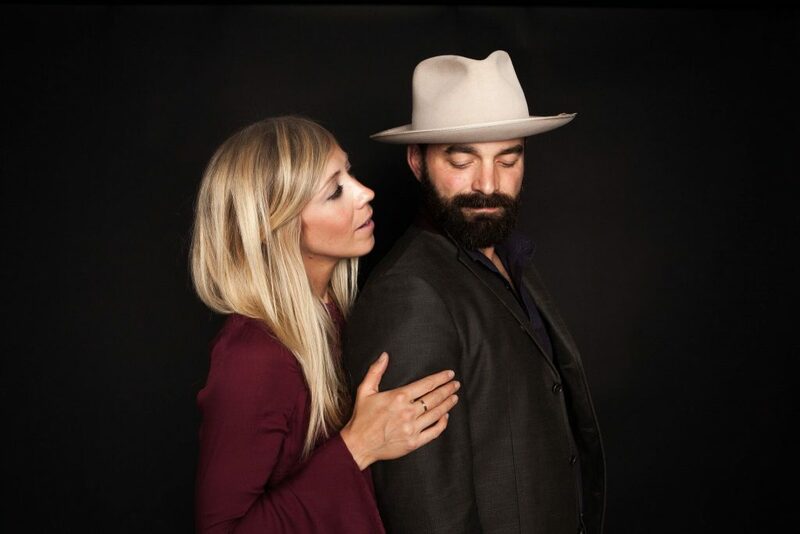 Nashville musicians Drew and Ellie Holcomb have a whole catalog. The couple met in Knoxville at the University of Tennessee, where their music…and their romance…took off in 2005. A wedding, three children, dozens of albums, and countless tour dates later, both have formidable careers as solo artists, but they shine brightest together, performing with band Drew Holcomb & the Neighbors and scaling back to play as a duo, too. Garden & Sun asked them to share some of their favorite love songs, and they built a playlist that includes legends like Dolly Parton and Al Green alongside newcomers like Kacey Musgraves and Jason Isbell. Click to read the full piece & listen to Drew & Ellie Holcomb’s Soundtrack for Southern Love! In addition, the Holcombs announced this week that they’d be performing a set at the 2019 installment of Moon River Music Festival presented by Drew Holcomb and The Neighbors, taking place at Chattanooga, TN’s Coolidge Park on September 8-9th. The festival, which Drew founded in 2014, will include headliners Jason Isbell and The 400 Unit and three-time Grammy Winner Brandi Carlile. Tickets are on-sale to the general public today, February 13th and can be purchased via www.moonriverfestival.com. Act fast! Tickets sold out in less than 8 hours in 2018!